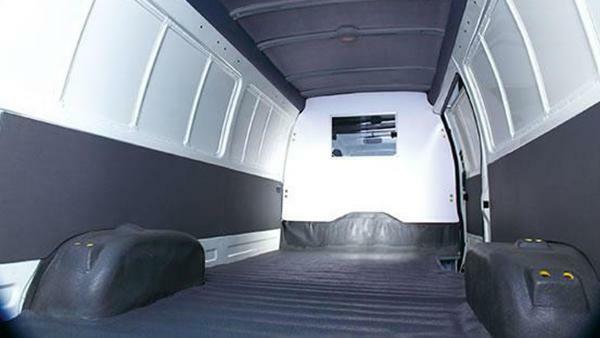 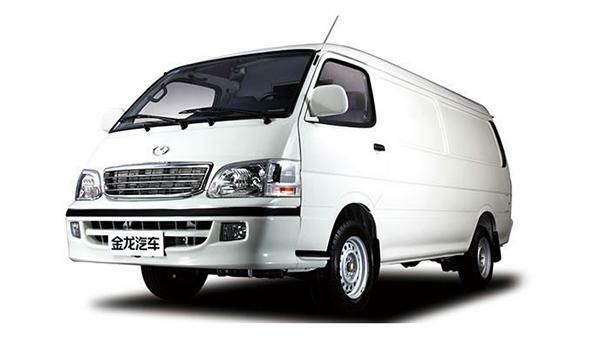 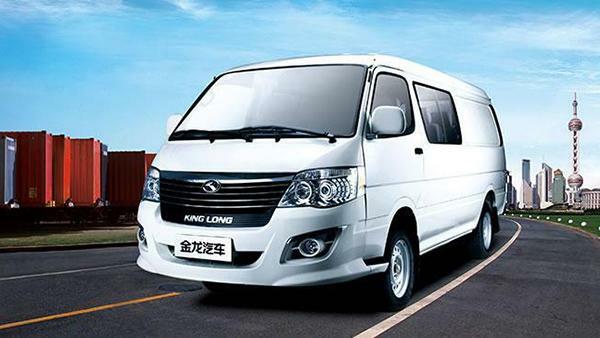 Our cargo van is a kind of panel van which is 5.2meters long. 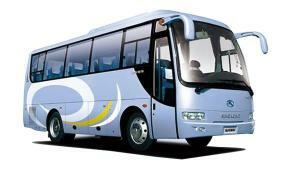 A JM491Q-ME engine is used to offer 76Kw/4600rpm output power. 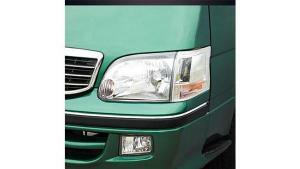 Its torque is 193N•m at 2800rpm, which can ensure stable acceleration. 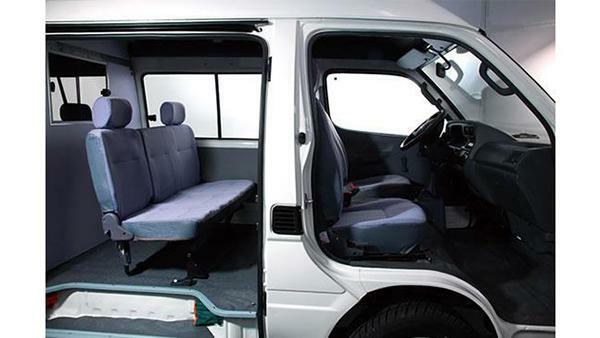 ABS + EBD, seat belt, third brake light, etc. 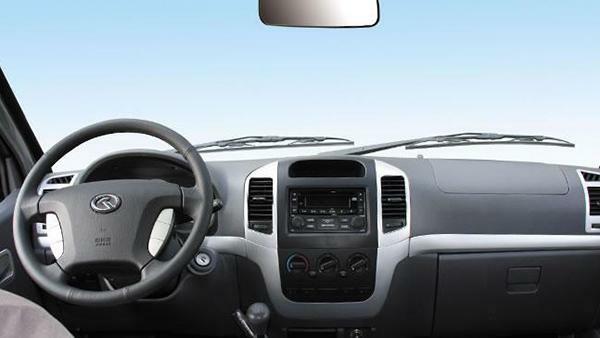 are used to guarantee safe driving. 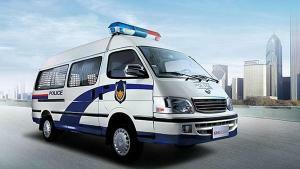 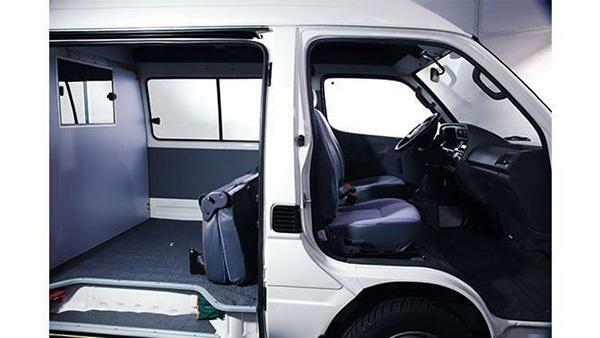 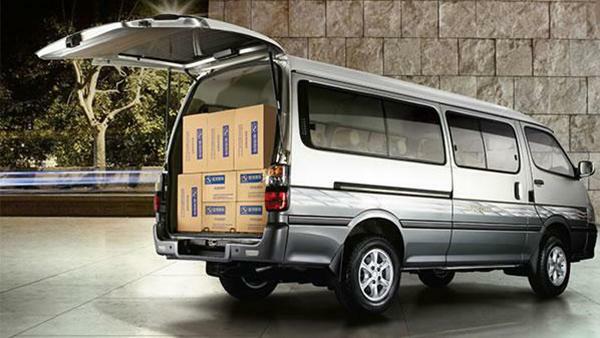 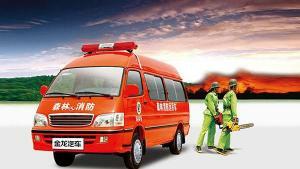 An air conditioner, heater, PU Seat, PVC floor, cassette player and other equipment can be included inside the van.